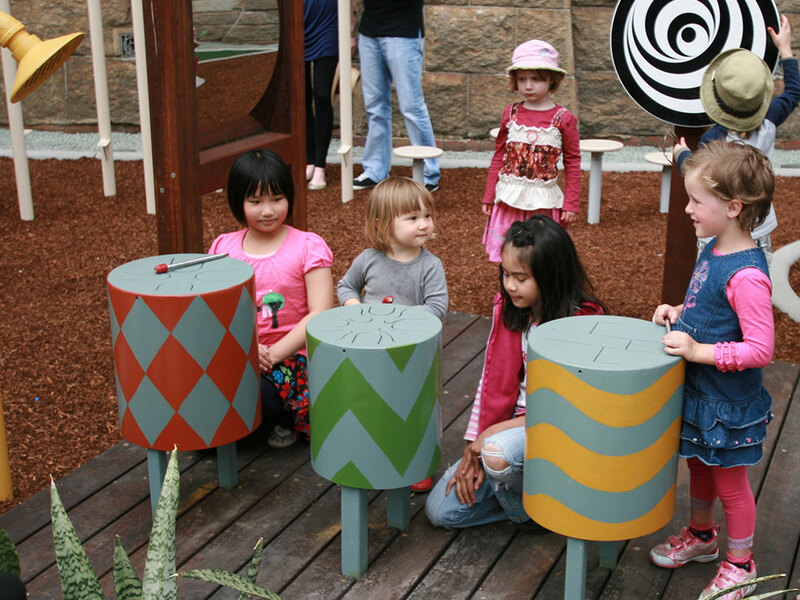 A creative approach to place making in the Perth CBD. 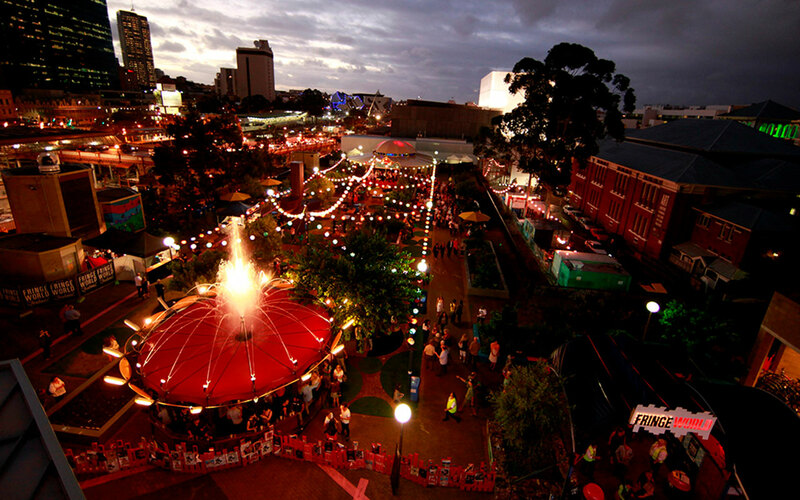 In 2009 the Perth Cultural Centre (PCC) underwent a major transformation as part of a revitalisation project led by the State Government’s urban renewal agency, the Metropolitan Redevelopment Authority (MRA). 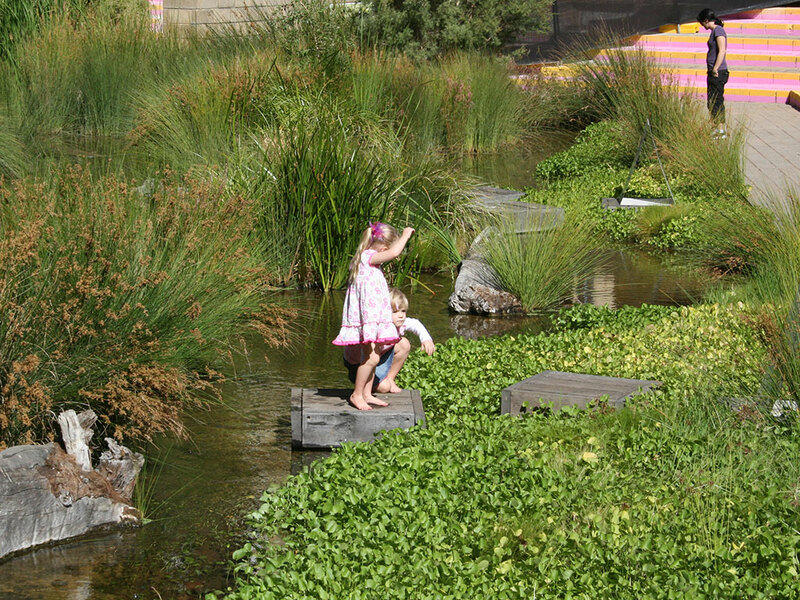 The project represents an exciting and ambitious approach to creative place making that integrates innovative landscape design with strong sustainability objectives. 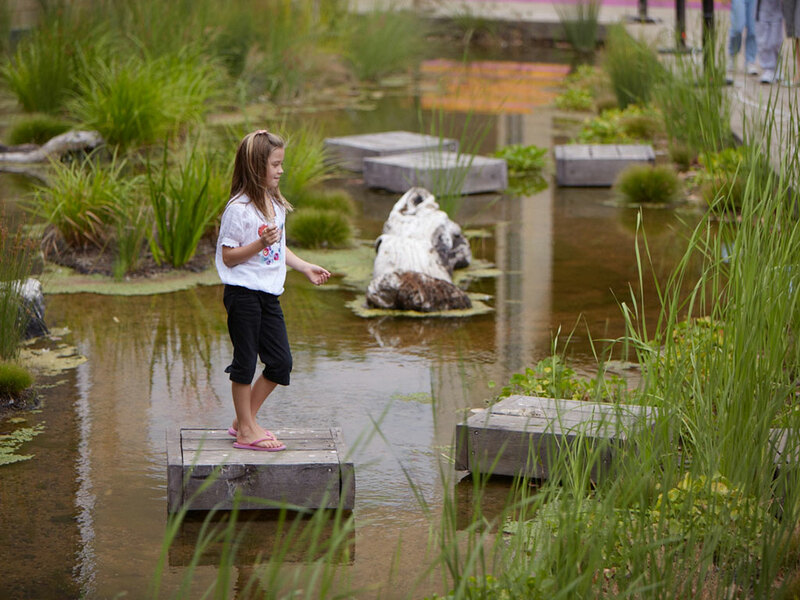 JBA was engaged as the landscape design, sustainability and community engagement consultants for the project to help improve amenity, address safety issues and create opportunities for community participation and ownership of the space. 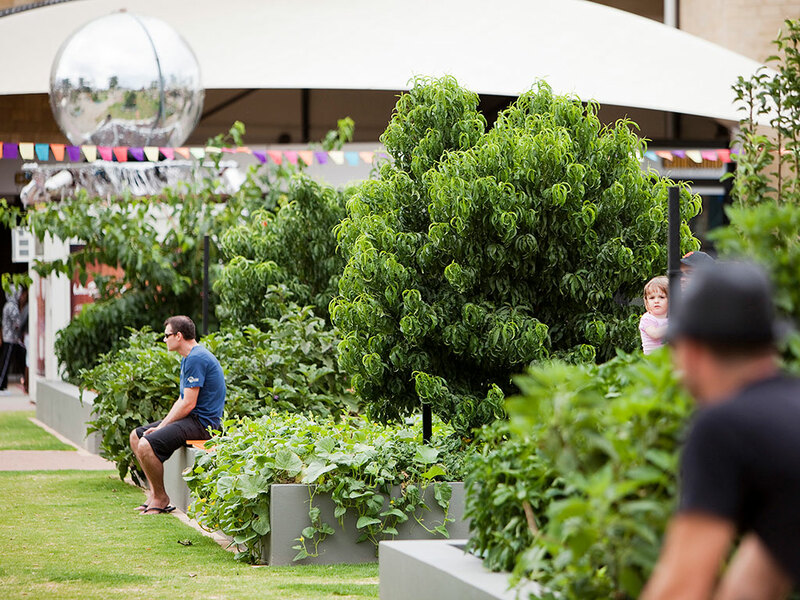 Key features include a productive community garden on top of the Roe Street Car Park (the Urban Orchard), the conversion of a large chlorinated water feature into a freshwater wetland (the Native Wetland) and an interactive musical play space (The Play Space). 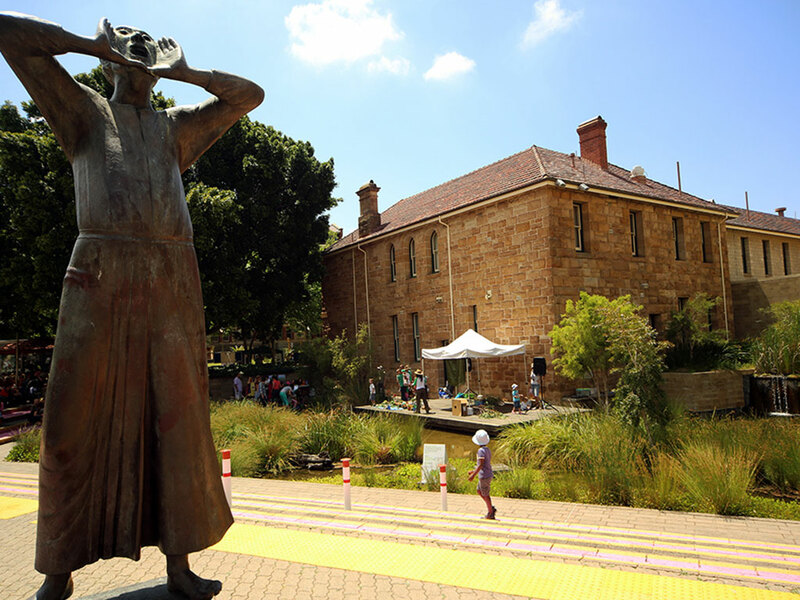 JBA also delivered a series of short videos featuring elements of the Cultural Centre and they can be found on our resources page. 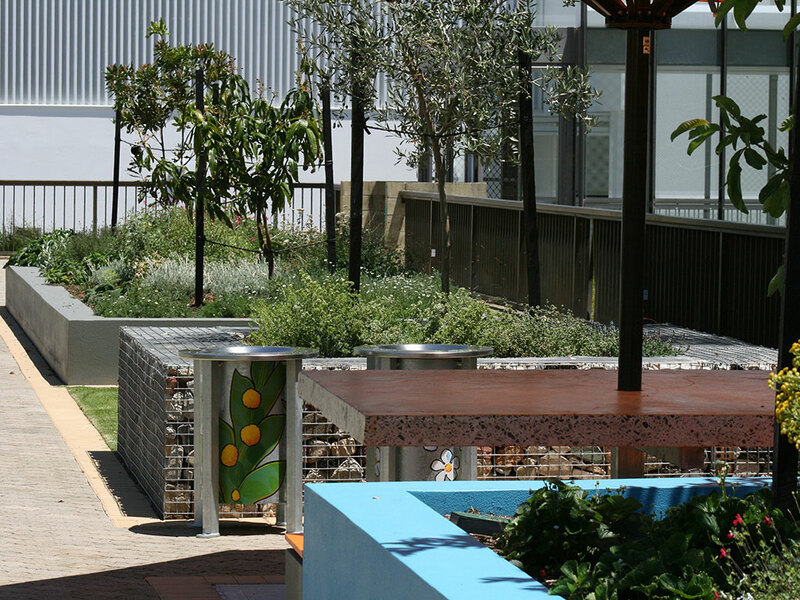 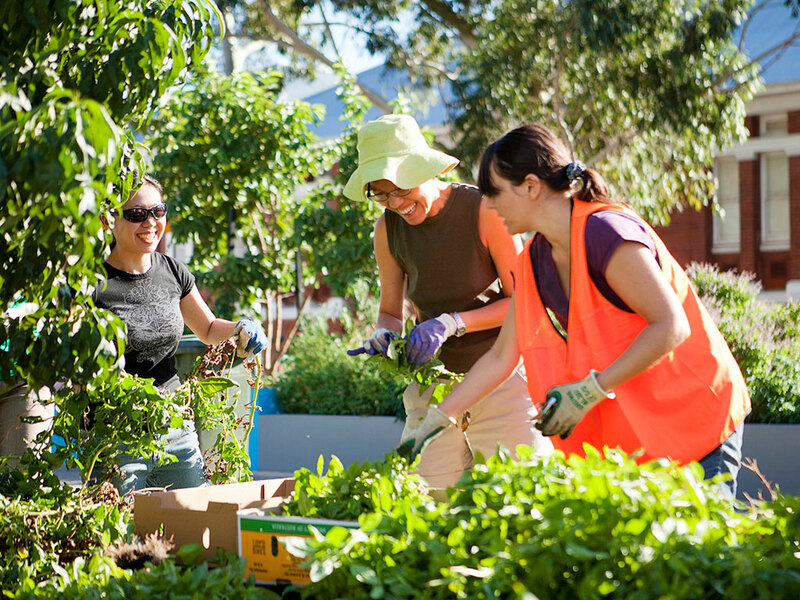 The PCC won the Nursery and Garden Industries 2014 award for Greenlife Infrastructure, as well as multiple awards for the Landscape Industry of Australia, including the 2011 Sustainable Landscape Commercial Award and the Best Special Feature Plants Award.